It's time for the July PDF scoreboard update and also to introduce you to the amazing Heidi (with love, heidi). My tally from the Flickr pool has Heidi having completed 18 of the 21 projects and there is no doubt that she has sewn more things from this book than any of the rest of us. I have sewn approximately 60 projects (told you she was awesome! -Ed) from 18 of the 21 projects I have completed from the book. 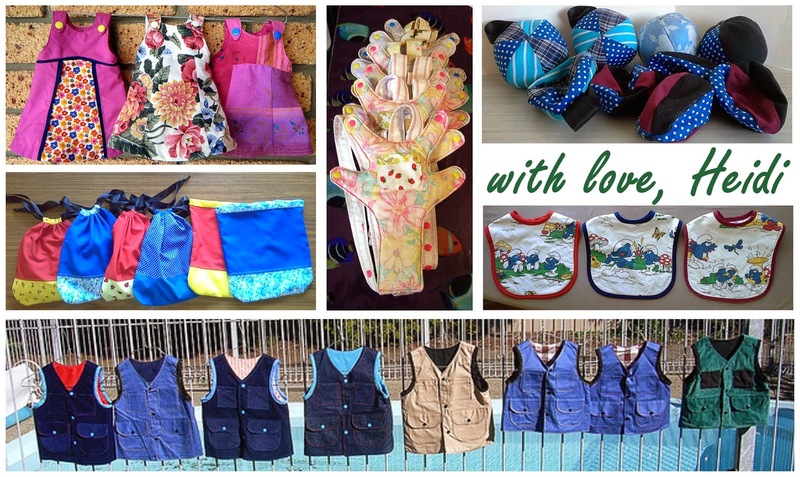 Nine of those projects I have made more than 3 times, in fact I have made the Explorer Vest 10 times! The Explorer Vest was the pattern that introduced me to Oliver + S. I had been sewing a few skirts and dresses but I wanted something to make for my nephews. I had come up with the idea of an adventure type vest but I was having trouble finding a pattern. Eventually I came across an image for an Oliver + S Explorer Vest and found the book. I was wary about buying the book as I have a number of sewing books I have made one or no items from. However, I found the Oliver + S website and downloaded the popover dress to try. Once I had made the first one I was confident that the book was worth it, even if I only used the vest pattern. I ordered the book, from overseas, as I could not find it easily where I live. 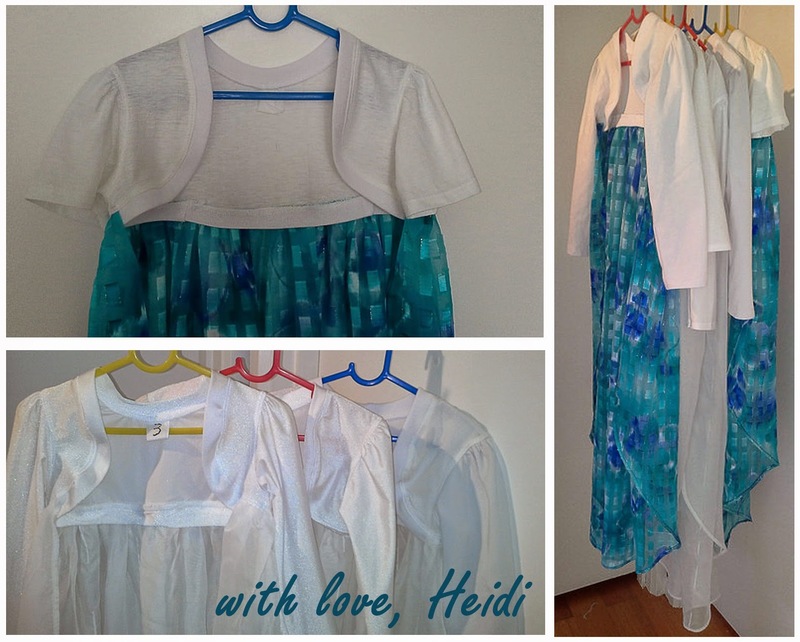 By the time it got here I had made 3 Popover dresses and 2 of the doll dresses! I went on to make 2 of the vests immediately for Christmas gifts. I then got a request from an older sibling for one, so I made another one. Eventually I decided to make 7 vests for my friends' boys when I returned to my home state on a visit. 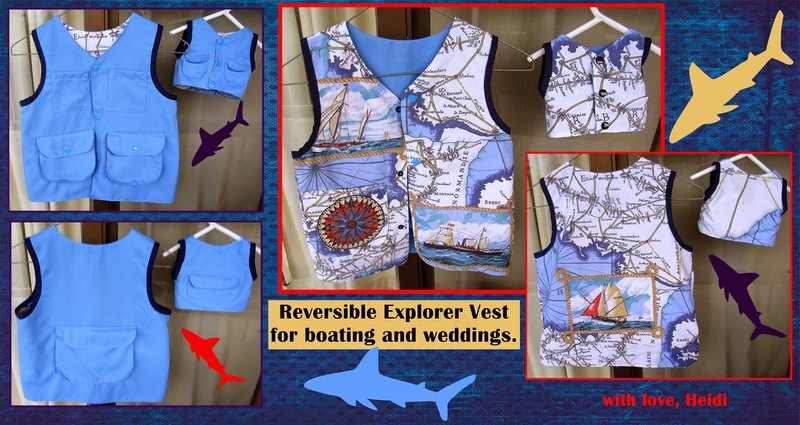 The Explorer Vest is my go to sewn gift for boys. It is lovely to sew, has amazing detail and all of them have been very well received! The first time sewing a pattern I sew it through, reading throughly, putting it together just so and generally seeing how it comes together. By the time I finish the first one I am often very inspired by the finished product and proceed to straight away make another one! Often I will make small changes in the construction order or have a new fabric combination that I want to try out while the pattern is fresh in my head. Sometimes I'm ready to move on after two but other times I want to make just one more! Although I have realised that by the end of the third I will often be very ready to sew something else. 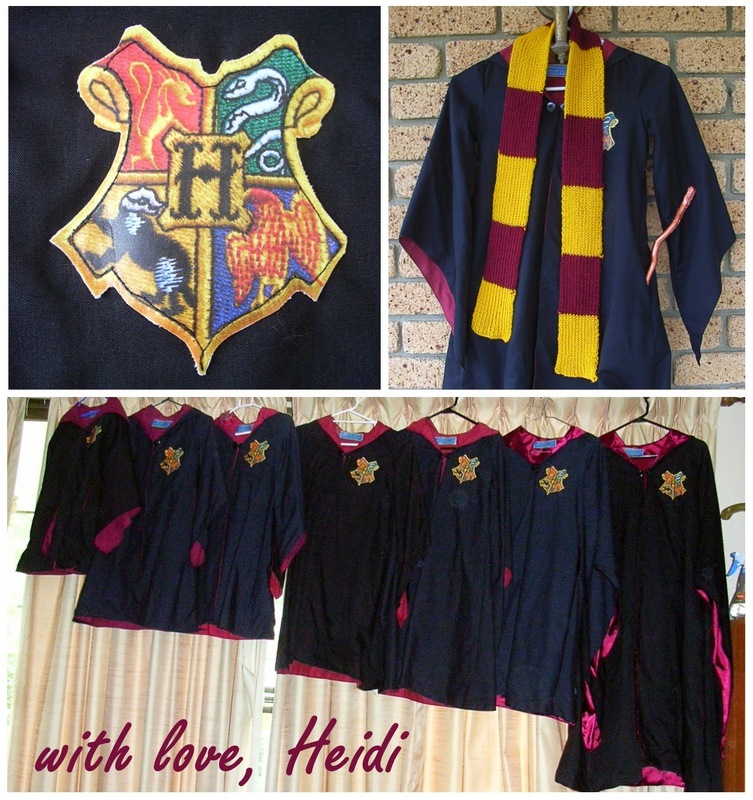 Sometimes I sew more than just the 2 or 3 items because I have set myself a goal, usually to have presents done, it was definitely like this for the Hogwarts Robes! So two to three items are my ideal number of consecutive repeats. ....and she's got about six weeks to get them finished to complete the sew along challenge. I'm sure she can do it! I hope you enjoyed that interview. I found it fascinating as in my imagination, she had 3 or more machines set up: one for sewing, one for topstitching, one for finishing seam allowances, and in the background was a husband at the ironing board making metres and metres of bias binding! Turns out it's just Heidi, doing it neatly, one step at a time. Best "aunty" ever!!! Heidi has also kindly put together a Flickr set showing the construction of the No Tie Scarf, which I found to be one of the most baffling things so far in the Little Things To Sew Book. Click here for No Tie Scarf photo tutorial. Thanks Heidi. Here's the July updated PDF scoreboard. Incredible. That's dedication!! What lucky nieces and nephews Heidi has. So I actually laughed out loud at the image of the dutiful bias-making husband toiling away! What an interesting interview. Amazing multiple creations! Heidi, I take my hat off to you! And thank you for the No Tie Scarf tutorial, I was going to skip making that project because I just didn't understand the instructions.